Gamers for Good will be volunteering at the Good+ Foundation warehouse.Volunteers are the heart of GOOD+ Foundation to keep administrative costs low by donating their time to help the small staff sort, stuff and bundle the 2 million+ items we receive each year. 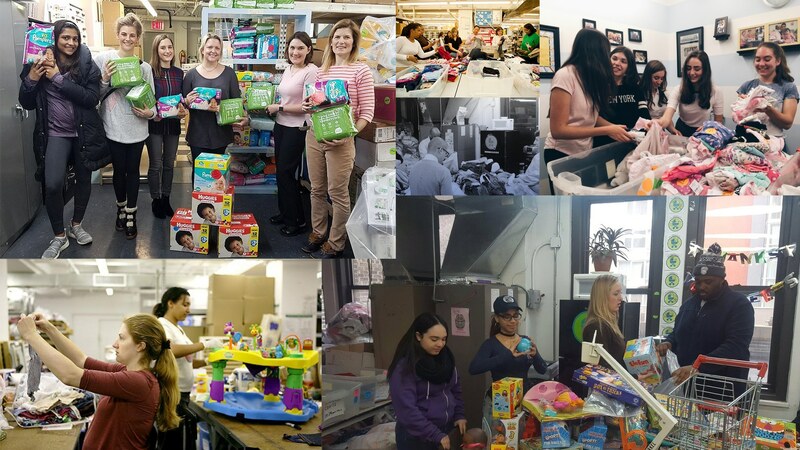 GOOD+ Foundation (formerly Baby Buggy) is a nonprofit organization that partners with a national network of leading programs to break the cycle of family poverty through the power of essential children’s products and life-changing family services. GOOD+ Foundation selects programs that have demonstrated a capacity to address family poverty in three focus areas: supporting new mothers, investing in early childhood, and engaging fathers.